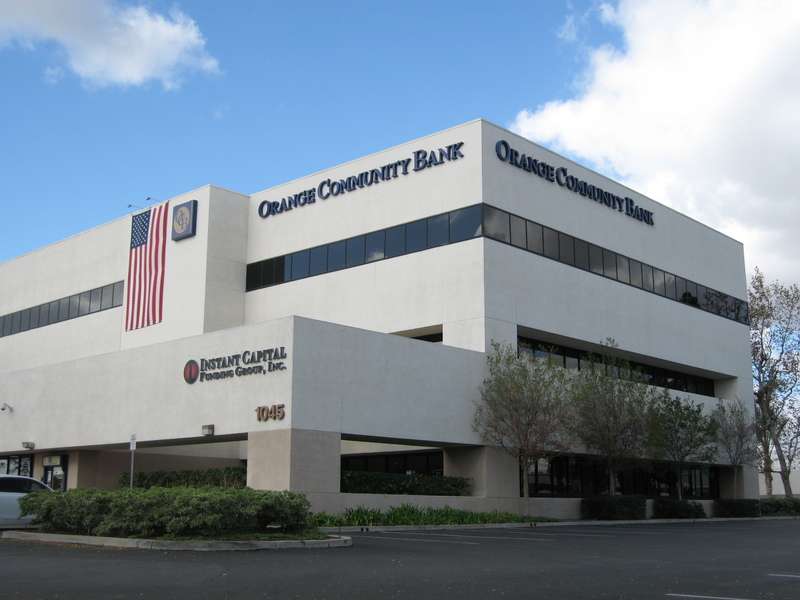 PR Properties, Inc. provides asset management services for owners of industrial properties throughout Orange County. Whether you want to be a "hands-on" owner and be involved in day to day decision-making, or allow us to completely manage your asset, we will tailor our services to meet your individual needs. A 3-story office building on the corner of Katella Ave. and Batavia St.
A five building 102,065 square foot multi-tenant industrial project including one retail building with street frontage. Industrial suites range from 1,750-6,125 square feet. Retail suites range from 1,215-3,300 square feet. This project is 100% fire sprinklered and each suite features from 200-400 amps of 3-phase 120/208 volt power. A three building 52,838 square foot multi-tenant industrial project. Suites range from 1,080-6,013 square feet. Available power is between 100-400 amps of 3-phase 120/208 volt. A nine building 165,245 square foot multi-tenant project. Suites range from 3,969-18,769 square feet. Some buildings within this project are fire sprinklered. Each suite features 400 amps of 3-phase 120/208 volt power. 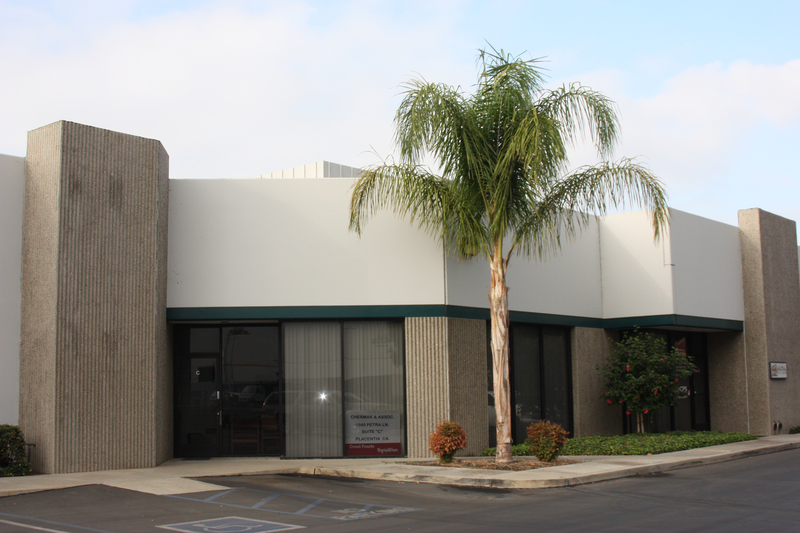 4332-4404 E. La Palma Ave.
A three building 70,344 square foot multi-tenant industrial project. Suites range from 1,440-8,496 square feet. Each suite features 100-200 amps of power, some have single phase while others have 3-phase power. One suite has 400 amps of 3-phase power. An eight building 68,091 square foot multi-tenant industrial project, including two single-tenant buildings. Suites range from 2,323-5,045 square feet. This project is 100% fire sprinklered and each unit features 100-200 amps of phase 120/208 volt power. The drives between buildings is extremely wide to allow for easy truck access. 3800-3822 E. La Palma Ave.
A four building 146,602 square foot multi-tenant office, retail and industrial project, including a 44,956 freestanding building with a pole sign visible from the 91 Freeway. This project faces major streets and has immediate freeway access.